Kaufman offers flat sawing services for road sawing, bridge sawing, sidewalk sawing, and driveway sawing. We can perform virtually any concrete slab sawing job that requires expansion joints, or slab removal. Slab sawing is one of the most common cutting methods. A flat saw features a diamond blade and can cut up to 24″ in depth. This method is also used to remove concrete or asphalt sections in demolition jobs. Kaufman is a full service civil service contractor. 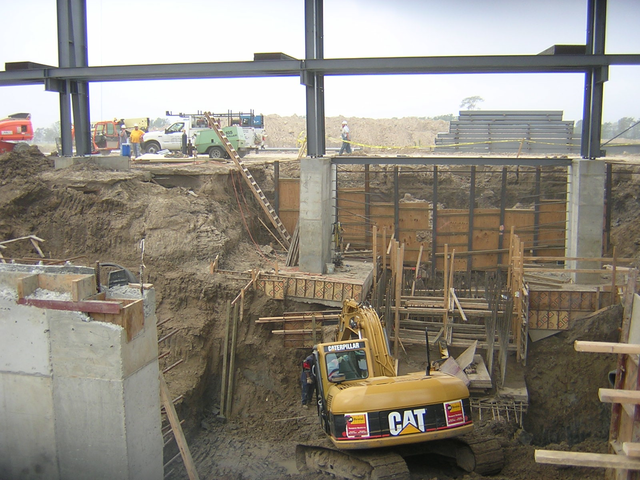 We offer a wide range of concrete cutting and drilling services. Contact us today for a free evaluation!